The Clear Cut process begins with focused listening and observation obtained through a series of assessments, facilitated meetings, and agreements designed to provoke thought while simultaneously building trust. We “get what’s wanted” by first unlocking where you are to then understand where you want to be. This empowers us to gain clarity regarding gaps, strengths, and opportunities within all areas of the organization. This revelation provides the truth we need to identify purpose and return effective results. 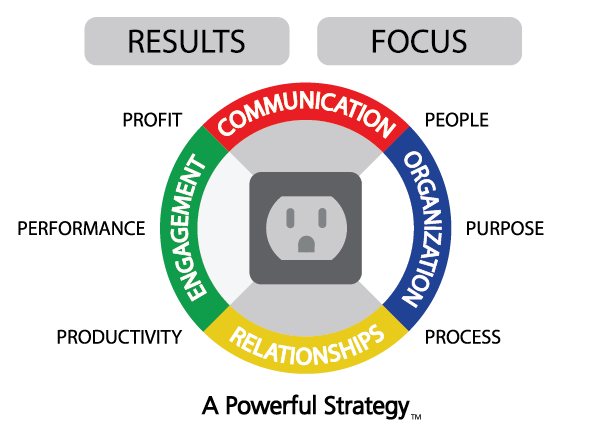 We’ll create a clear cut strategy that promotes clarity, alignment and transparent communication. Our 3-step strategy outlines problems to be solved, decisions to be made, and leads to an execution plan that is customized to your organizational needs. Our theory is simple: It takes time, people, passion and money to run a successful business. We’ll come along side you to resolve the chaos with your people; improve efficiencies in process for better time utilization; and partner with you to execute a strategy that promotes power and re-ignites your passion for sustainable success.